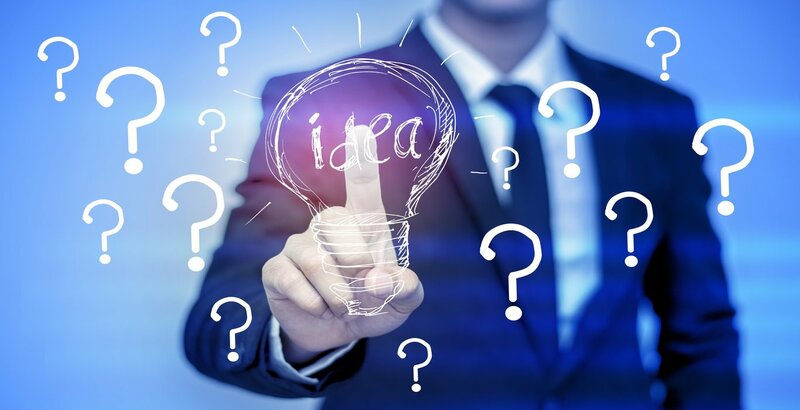 Patents and trade secrets have a lot in common: they both refer to new, innovative ideas and designs which sometimes (but don�t always) turn into commercial successes. 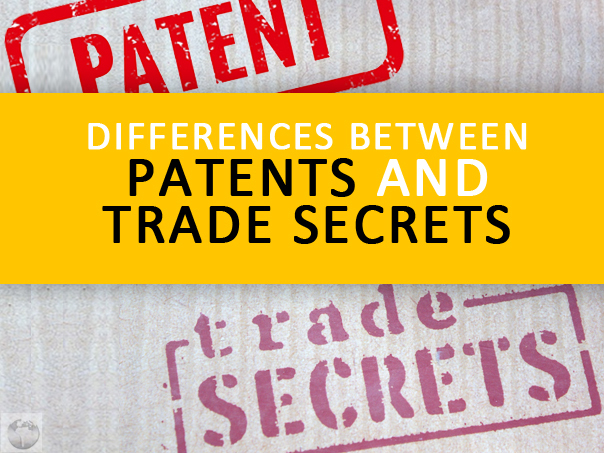 The biggest difference between the two is that patent information enters the public domain while trade secret information does not, but there�s more to it than just that. application date so long as you keep up with the maintenance fees. After that point, everyone can use the patented invention and the patent holder has no right to stop them. By contrast, a trade secret has no expiration date: it lasts for as long as the business can maintain the secret. You also don�t have to go through the expensive patenting process, although a trade secret still can�t infringe on a patent. 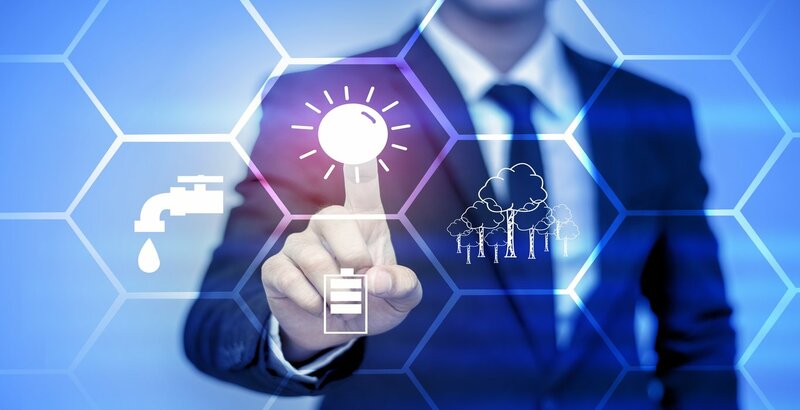 Every patent must be a �new and useful process, machine, manufacture, or composition of matter, or any new and useful improvement thereof.� In addition, the invention has to be non-obvious and have no prior art, which means no older examples of someone else doing the same thing. That�s a pretty broad definition, and not every field of invention can pass it with ease. Food recipes are technically patentable, but good luck convincing the USPTO that adding a pinch of thyme to your soup is non-obvious and unique. That�s one big reason why many food companies, including Coca-Cola and KFC, keep their recipes as trade secrets: even if they applied, they might not get a patent, and then their recipe would be available for everyone to use. The biggest reason to have a patent instead of a trade secret is that it�s easier to sue someone for infringing. Even if that person came up with the idea independently, the patent holder has the right to order other people and companies to cease and desist. Trade secrets have protections against theft and misuse, but if someone legitimately discovers the same invention or recipe on his or her own, the trade secret is sunk. Patents and trade secrets cover the same types of intellectual property, but each is appropriate in different cases. For most inventions, a patent is the best choice, but a trade secret still has legal protections.